Glen holds a degree in law from the Universities of Nottingham (United Kingdom) and Texas (United States), and a masters degree in law from the University of New South Wales (Australia). Glen is currently a Research Fellow at the Institute for Sustainable Development and International Relations (IDDRI), based at SciencesPo in Paris, France. 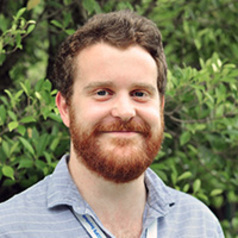 Glen is also pursuing his PhD with the Australian National University.